Celebrating 52 years, SiCM is a partnership of 50 congregations for ministries of social service and social justice. With financial support and volunteers from its members and others, SiCM serves thousands of high-need people each year. SiCM addresses public health needs such as food insecurity and nutrition education, racism and diversity concerns, and summer recreation through community collaborations and exceptional services and programs. SiCM’s mission: Relating the resources of the congregations to the needs of the community. SiCM is the largest ecumenical, non-sectarian, non-profit in the area, with a mailing list of over 4,000 individuals, agencies, faith-based organizations, and companies. SiCM has membership from 52 congregations representing 15 denominations. SiCM works collaboratively with other nonprofit organizations, as well as local, state and federal government officials and departments. SiCM focus areas are food insecurity, culture and diversity, and services for individuals, families, children, and youth. 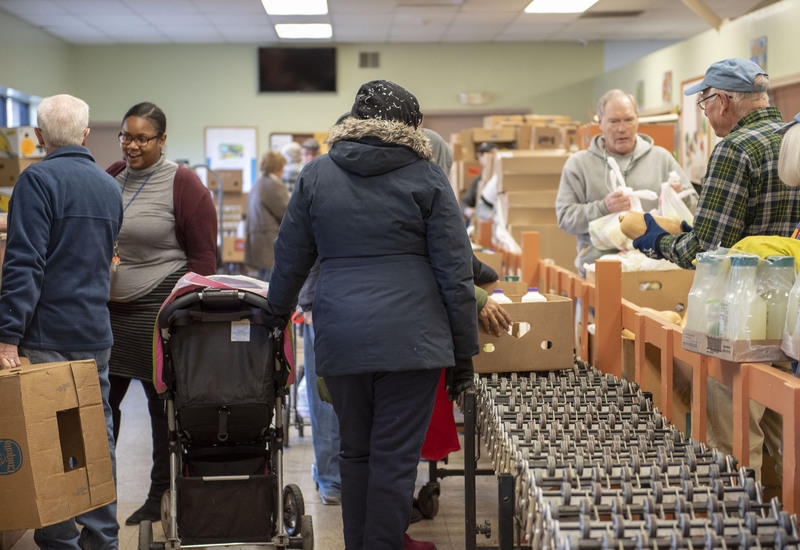 Its direct service programs operate through partnerships, collaborations and advocacy, and include managing the largest food pantry in the county, the largest summer meals program in the Capital Region, senior services, and more.